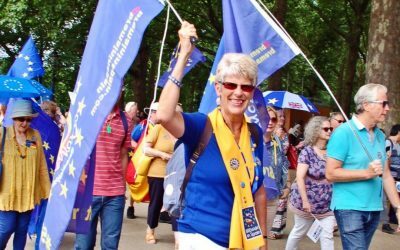 A huge march on Westminster to demand a People’s Vote on Brexit will take place in London on Saturday. 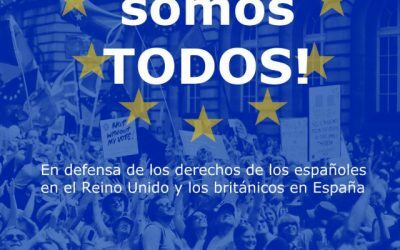 And at the same time, people will also be gathering in central Madrid. 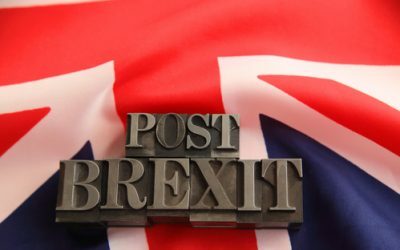 Now that the current season of ‘Brexit: the early years’ has been extended, what can we expect in the next gripping episodes? 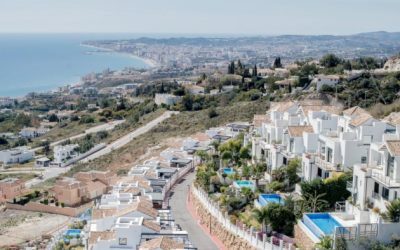 The royal decree is conditional on Theresa May’s government giving the same rights to Spaniards living and working in Britain. 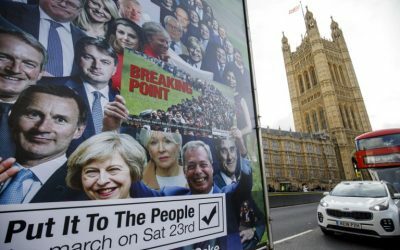 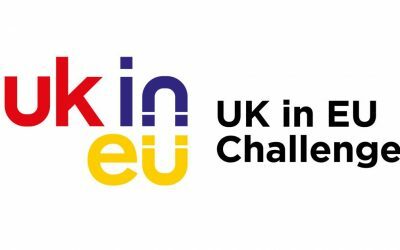 Vote Leave cheated in the 2016 Brexit vote – how would we stop them doing it again? 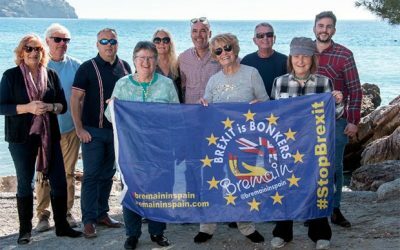 BRIT expats in Spain fear that Brexit chaos over healthcare provision means they could be left to die abroad. 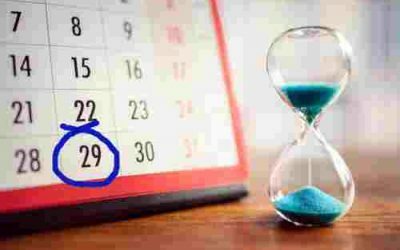 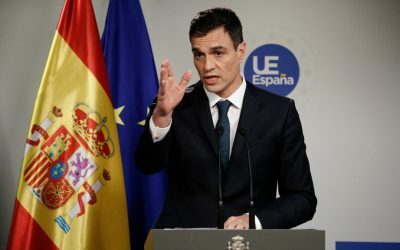 A new Royal Decree announced by Pedro Sanchez’s government on Friday has come as a huge relief to those Brits worried that a hard deal Brexit would jeopardize their rights to live in Spain. 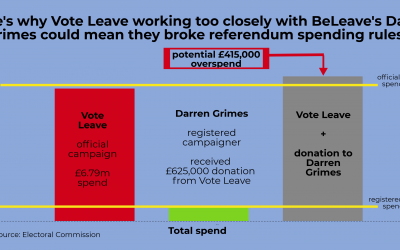 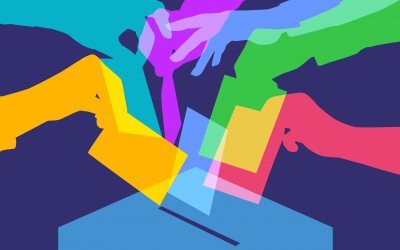 It comes after an Electoral Commission referred Leave campaigns to police after finding they spent more than the legal limit during the 2016 campaign.